While this doesn’t work perfectly, it does work pretty good. The one issue you can run into is if an email goes into your spam folder on Office 365 you won’t see it in Gmail. So you may need to check it from time to time, or setup a filter to make all email go to Gmail, that may make you get more spam in your inbox though. 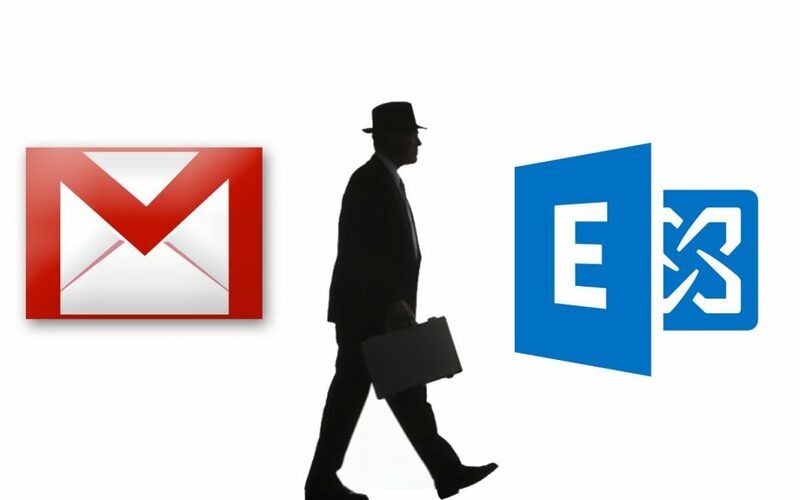 Step 1 – Setup Office 365 Email Into Gmail. Open Gmail in a browser. Under Send mail as: > Click Add another email address. Password: Put in your Office 365 password. The next window that opens is the Confirm verification email address you own. You need to go check your Office 365 email, and you should have a verification email in there, you can click the link to verify, then close the above Gmail verification window. OR you can copy the code from that verification email, into the Gmail verification window, and click Verify. That’s it, you have now set up the Gmail portion of it. On the left under Mail > Accounts > Forwarding. This can take a few minutes for the forward to start working, but once it does you should be good to go. Computers: Login and use Gmail in a browser. Phones and Tablets: Use the official Gmail app. If you choose to use an email program like Outlook or a different email app on your phone or tablet, it will not allow you to easily use the new email you setup. When you create a new email, you can now select what account it sends out from, the default account will always be selected unless you choose a different one. When you get emails into Gmail, and you click reply, it will automatically use the email that it was sent to. So if it was sent to your office 365 email, it will reply like it’s from that one. If it was sent to your Gmail email address, it will reply like it’s from that one. You can create different signatures for each account.